It’s how much you eat. Lose the weight and move on with your life. Losing weight doesn’t need to take over your life. Join us and learn how the Five Bite Diet will help you to lose 15 pounds or more per week. Look better. Feel Better. Eat what you want. Sign up now. 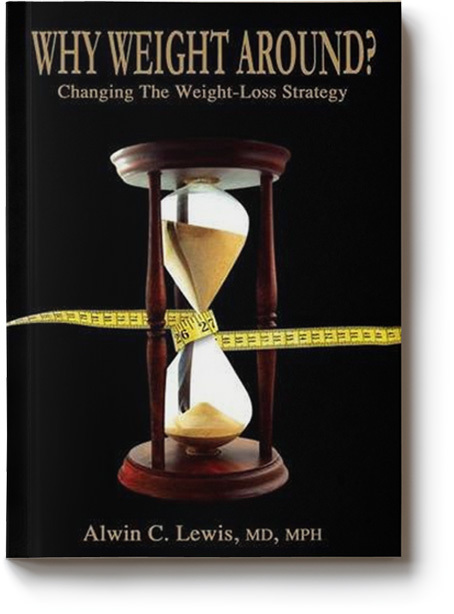 Read the book for the foundation of Dr. Lewis’ weight loss strategy. Visit the book’s page on Amazon and find out why it has an average reader rating of 4.6 stars out of 5.